Do You Want Personal Help with an In-Home Tea Party? How Kathleen’s passion for afternoon tea led her to start a tea party-based business. 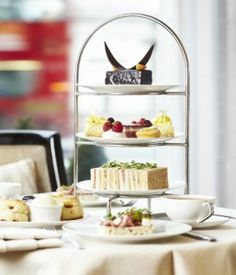 What Kathleen recommends for those wanting to replicate an afternoon tea experience in their home. 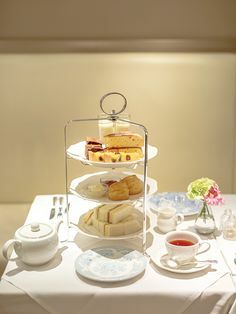 How simple it is to host a Set to a Tea party. Why Set to a Tea could be your chance to earn some extra monthly income. To listen just click on the arrow and adjust your computer’s volume. Do any of you have experience with Set to a Tea or any other direct sales tea party business? How did it go? Please leave a comment and let us know. This site is so informative. My site is all about fine English china, and Miss Violet Teacake and Friends. I enjoyed the Anne Shirley article. I did not “meet” Anne Shirley until I was an adult,lol. I love and treasure the Anne of Green Gable series now. I have an article in the upcoming Girls Home Companion (a girls magazine, circulation supported largely by home schooling families). I came upon your website through Set To A Tea and her thread on a Make Mine Pink forum. I have enjoyed my visit and will visit often. I found your blog after listening to an interview you recently did with Set To a Tea. What a wonderful and informative interview. I was so happy to learn more about Kathleen’s direct sales parties. I had no idea that she offered this service and I should have known that. Thank you for a wonderful interview. I’m really happy to have found your site through Kathleen. I really enjoyed your interview with Kathleen of SET to A TEA. She is a woman of integrity and proven business acumen. Set to a Tea sounds like the perfect opportunity for many women…thank you for profiling this lovely woman. What a nice site and alot of good information. 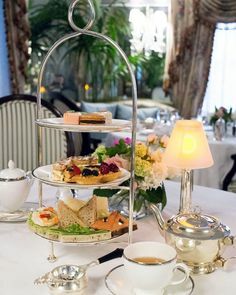 I have been getting my education is tea etiquette from reading Kathleen’s blogs and her frequent posts on the Make Mine Pink forums. She is such a lovely lady. She told us about the interview and I wanted to hear it. Nice job. That was a wonderful interview with Kathleen! I met Kathleen through Make Mine Pink and have gotten to know her as we have talked about our respective tea businesses, Set To A Tea and Sweet Necessi-Teas. She is a delightful person and so easy to talk to. I’m so glad to see her business spotlighted! Thanks again for having her. What a wonderful site. I had no idea how much information you had to offer. I am also a member of MMP and know Kathleen of “Set to a Tea”. I loved the interview. 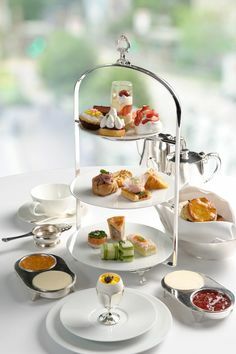 Thank you for offering such a wonderful opportunities for all of the ladies who love to know more about “tea”, like me! This was a wonderful opportunity to reach out to people and share my passion for tea! I appreciate your time and effort and sharing your readers with me. This blog has tea-rific information and I love to take a 2 minute tea break and read your posts whenever I can! I know that your readers will enjoy our interview and explore the possibilities of taking their own passion for tea on this amazing journey with Set to a Tea! 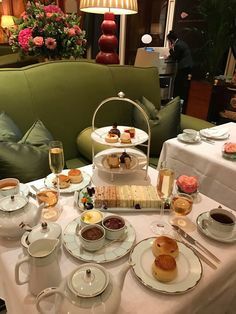 I grew up on tradtional tea and high tea because my family is from Cananda and England. I have also had tea at the famous Empress Hotel. I am glad there are so many keeping people informed and the tradition alive. I can’t tell you how many times I have had to explain what a tea cozy is. Thanks again for the interview. I really enjoyed the interview, and I learned a lot. It was very inspiring to learn how Kathleen developed her business. Her desire to use her business to help other women and her personal touches are very refreshing. Thanks. I listened to your interview with Kathleen Rogers from Set to a Tea. What a great lady. I recently had a tea party with her and it was wonderful. My friends are still talking about it. The best part was, it could not have been any easier or more fun. We got to taste so many wonderful teas. We all loved the fabulous products and how much great information Kathleen had about the many teas she carries. Many of my friends loved it so much they are making plans to have her come to their homes and tea party with them. I know I am going to do it again. It was as she would say Tea-riffic. Thanks. I am very fortunate to know Kathleen through Make Mine Pink. I wish I would have met Kathleen while running my B&M. 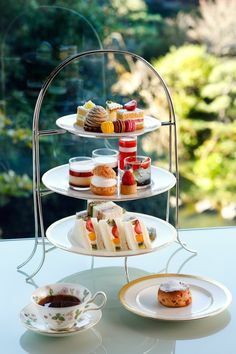 It would have been a wonderful opportunity to introduce Tea Parties to my customers! I enjoyed learning more about Tea, and direct sales through Kathleen’s interview. It was pleasant and very informative…Thank you!